"Bart and I would like to express our appreciation for the outstanding work on our backyard makeover project. Starting from the first-class advisory services that Terry Sims rendered us, throughout the first phase of our landscaping plans, to the professionalism and demonstrated passion to do the best possible job in support of her customer. 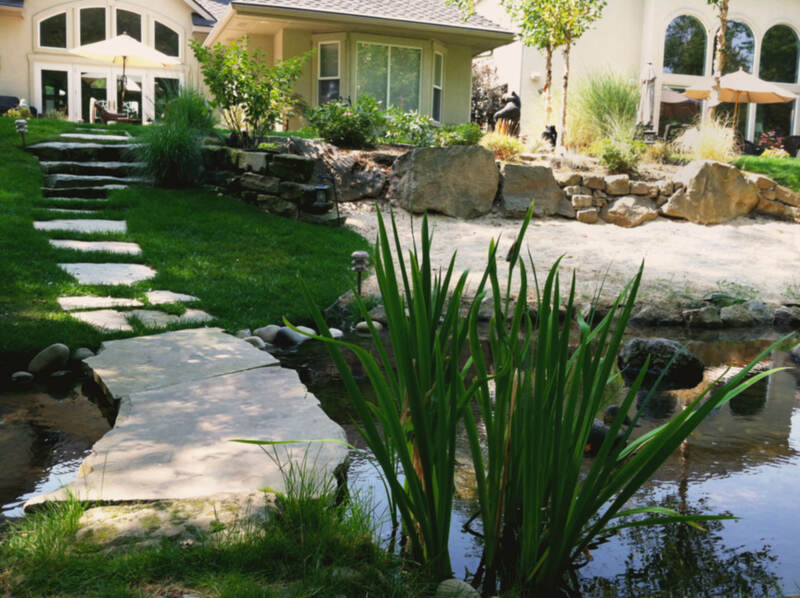 Her team is experienced and dedicated landscape professionals. Our neighbors and friends are also impressed with the work that has been done, and especially the artistry and flow of the chosen plants and rock architecture. We have probably given at least 12 tours of our backyard since the project was completed. We are definitely very happy with the work."